Fiat 500L MPW car leasing. Find the best Fiat 500l MPW leasing deals at CarLeasing.co.uk. The Fiat 500L MPW is an elongated version of the 500L and the biggest vehicle in the Fiat 500 range. Although the wheel base is the same, the body has been extended over the rear axle by 20cm in order to accommodate a third row of seats or greater storage space. Find your perfect Fiat 500l MPW by browsing our deals below. Choose from a range of optional extras and even insurance or maintenance if you want complete peace of mind. Our latest Fiat 500L MPW leasing deals. 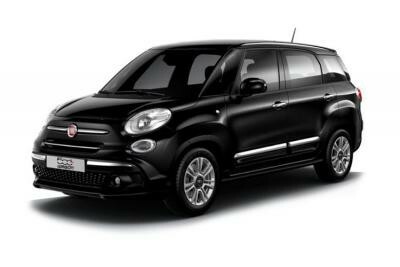 Click the links below to view our latest Fiat 500L MPW leasing options. 3 reasons to lease your next Fiat 500L MPW from us. We deliver your brand new Fiat 500L MPW vehicle for no additional cost.